At this age, ballet is key to future dance steps! We will make it fun by adding a new theme every 6 weeks. We will focus on ballet, but still include some jazz and basic tumbling. 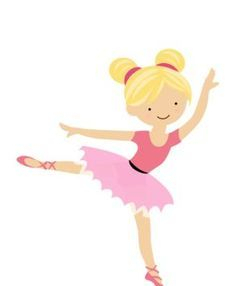 Princess Ballerinas classes are offered at all 3 of our locations! Please see our 'non-competitive classes' tab for information on when and where these classes are located and to register!